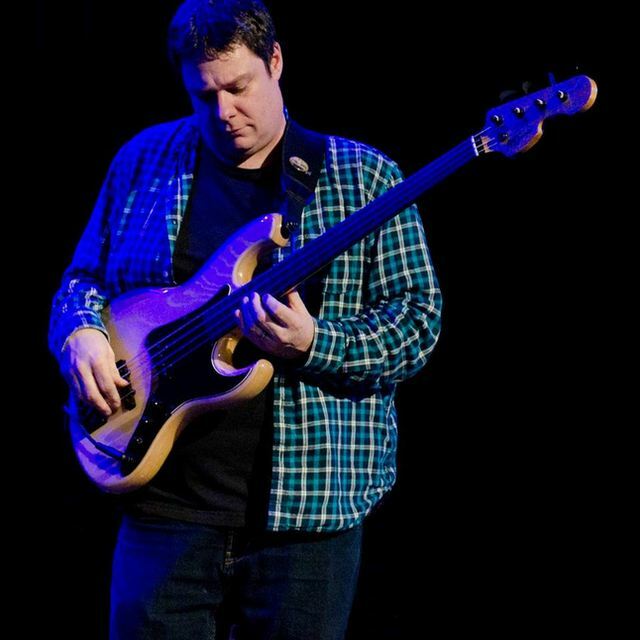 Deryl Gallant is a sought-after performing, touring, recording and instructing bassist and a mainstay of the Prince Edward Island musical scene. Deryl Gallant’s 20+ year career includes stints with the Jive Kings, The Dennis Lee Project, many Charlottetown Festival productions, untold jazz, rock, Latin and pop ensembles, and extensive work with the late Sonny Caulfield. 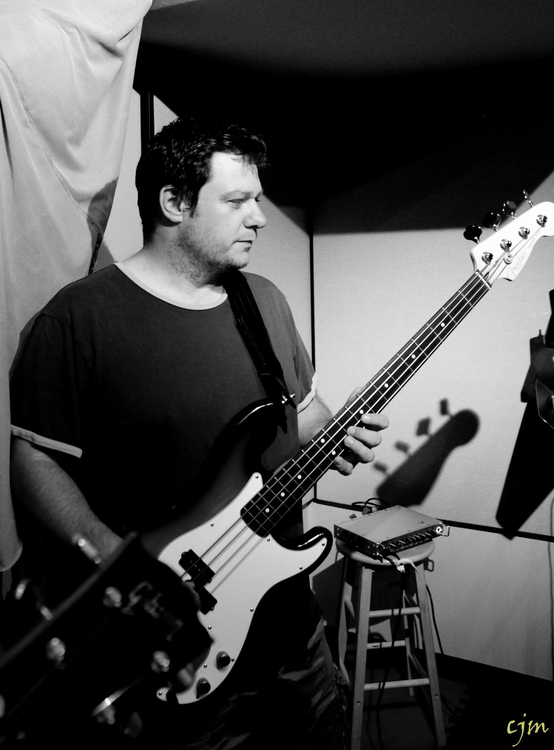 He has performed on 23+ recordings, most recently with Bryson Guptill, Kelley Mooney, and the Amanda Jackson Band. 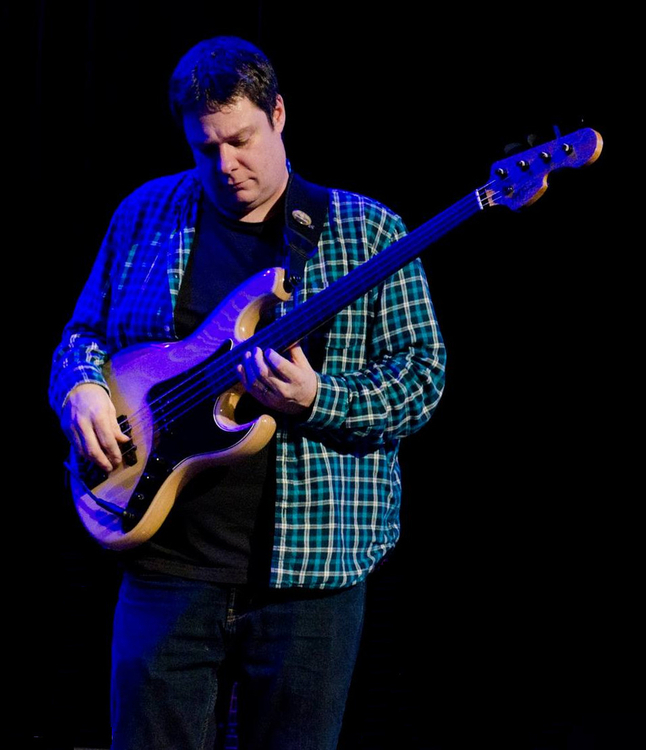 A classical bass professor at UPEI, electric bass instructor at Holland College School of Performing Arts, Deryl has also been named as Music PEI’s 2015 “Musician of the Year” and the 2015 PEI Jazz and Blues festival Doug Riley Artist, which is a designation given each year in memory of the late, great jazz keyboard master who chose PEI as his home. Fretless JamNew AMJ Guitars custom built fretless bass, new Boss DR-3 drum machine, both direct into a Focusrite Scarlett 2i2 ..